“Nest Egg” Retention – Retirees desiring to preserve capital appreciate the safety net that the land lease provides. The resident is free to invest his/her capital in other ventures and is able to have a more flexible savings program. We have seen many clients change their estate, purchase additional life insurance or to free up assets to be able to spend on more enjoyable things in life! Transaction Costs – The lessee’s time horizon for living in a particular community is often unpredictable, making leasing advisable. The cost of buying and selling a piece of land can take a significant time period to recover. Here are just a few of the traditional costs; architectural and engineering fees, commissions, title policies, transfer fees, recording fees, preparing a deed and transfer, loan fees, lenders policies, closing costs, title searches, surveys, building permits, erosion control permits and driveway permits. These items alone represent thousands of dollars of expense. When buying your own land, the cost of building and site preparation needs to be factored into your decision making process. Your time horizon may not permit for you to recoup your costs. In Heritage Village we take care of all the fees and fuss! 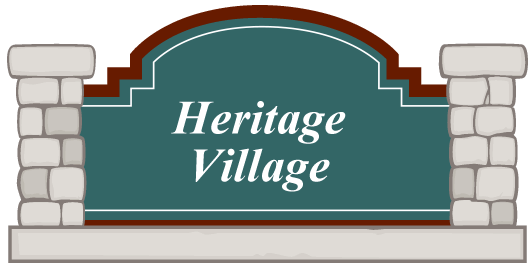 Value – With the features Heritage Village includes with each homeowner, you save money. We include Expanded Basic Cable television service by Charter Communications Inc. In the near future we plan to offer wifi service in our community When you consider the value of these utilities you will be saving over $1,000.00 each and every year. Cost to own vs. Leasing – By the time you figure in the value added features and the transaction costs associated with owning a new home, it costs you less to lease the land than it would to actually own the land. Some people may find this hard to understand and are not yet comfortable with the idea of leasing the land. They want to own it! If you think about it, you actually lease things that you don’t even think would be considered leasing. When you borrow money to purchase a car, home or land you are actually “leasing” the money to pay for the property over time. We lease everything from automobiles, vacation villas, and mini-storage, to even a seat on an airplane. This way you only pay for what you are actually using and don’t pay for any waste or depreciation. Additional Costs/Exposure to Market Volatility – Land ownership brings exposure to real estate taxes and volatility in the land market. It’s no secrete that the real estate market has both it’s ups and downs. Historically, the tax you pay on the home, because you own it, has gone down each year. Compare that to where your conventional real estate taxes have gone! While the real estate tax Heritage Village pays on the land has increased, we have never changed our monthly fee structure. Ease of Sale – Owning a home in a community owned by a local company with a professional management team can also increase the liquidity of your home. We know the market, replacement values and financing. Our sister company Heritage Homes and Realty can answer any question you may have. They can also assist you in the purchase of your new home or, the sale of your existing home. Pride of Ownership – The partnership between the landowner and the lessee ensures that the interests of both the lessor and lessee will be met. 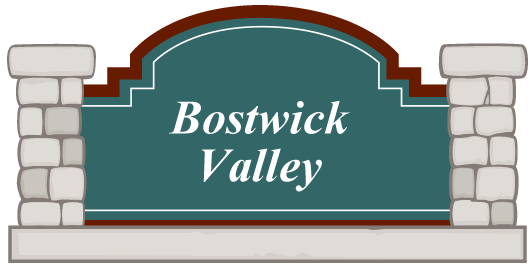 The community owner has a vested interest in maintaining the grounds and the desirability of the community. This provides built-in protection for the lessee for their investment in the home. Sense of Security – You may also have future travel plans that take you away from your primary residence for extended periods of time and you may welcome the sense of security that exists in a land lease community. We’ve always been proud to see the care and concern that is evident in Heritage Village. If something doesn’t seem right, a neighbor usually calls another neighbor or our office to make sure things are as they should be. Lifestyle Preferences – Community living offers individuals an opportunity to share common interests among those living in their own neighborhood. An abundance of activities and amenities combine to offer residents a fabulous lifestyle. There is everything from an annual community wide rummage sale, an annual free chicken que to neighbors just being neighbors and helping others out when they are in need. Professional Management – Heritage Village is a family owned business. We are and have been members of the Wisconsin Housing Alliance since 1970. Our staff has a combined 40+ years on their board of directors. 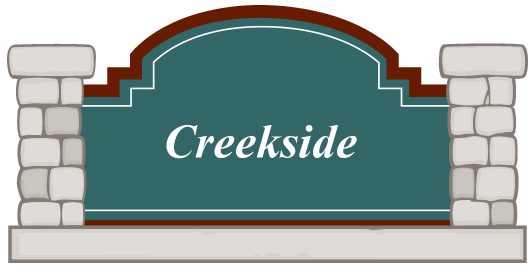 We have other manufactured housing communities in the area and have been in the community business since 1968. 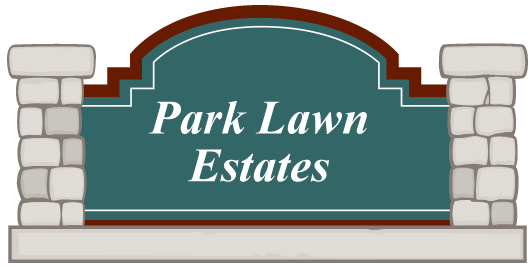 We actively manage all of our properties as we are virtually on the property every day!